Please fill in the short form below with your question, either about the Actisense OPTO-4 NMEA Opto-isolator, or for some technical advice. Please include details of your vessel if you feel they will help us answer your query. Full Duplex (Two Way) Communication. All Baud Rates up to 115200 Baud. Overmoulded case with a narrow profile for installing in small spaces. Transient protection on the PC output line. 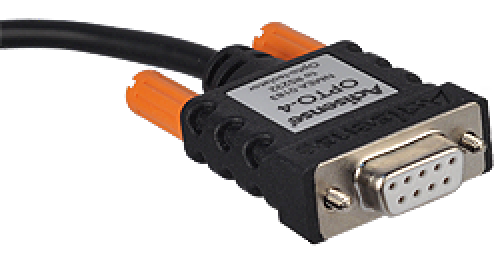 Opto-isolation providing 2000 volt protection on the PC input line. Reverse voltage protection on the PC input line. Port-powered; takes power from the PC port. Fully shielded for superior noise rejection.